There are a big difference between mixing and mastering tracks yet there are both equally important in the process of producing your audio, and certainly these two are hard to differentiate. 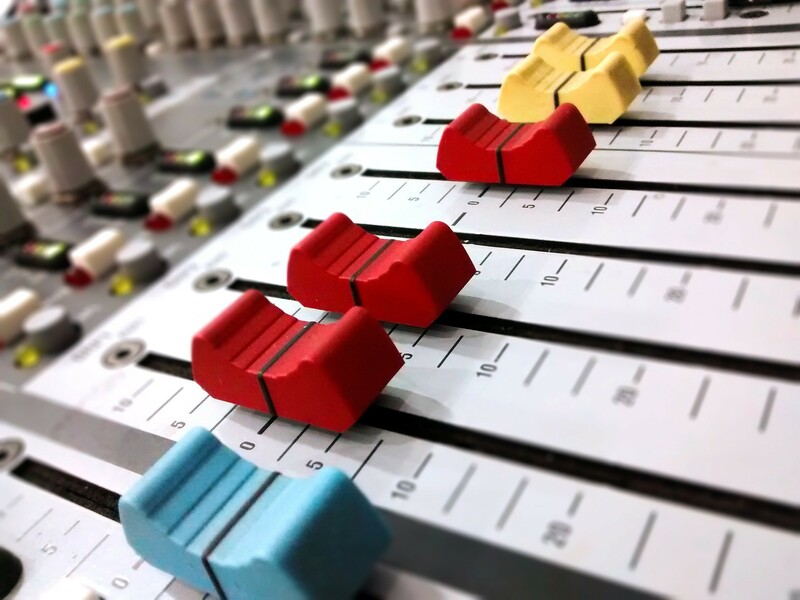 Audio mixing is the first step you do before mastering, it involves adjustments and combining each tracks together to form a stereo audio file after the final mixdown. The stereo file will then be mastered, in this process, an audio mastering engineer will ensure that your songs are seamlessly polished and form cohesively on your album. This is the simplest explanation of mixing and mastering but if you want to know more, you can try Club Can’t Hear mastering engineer. They are one of the most reputable online audio services in the market. After recording each track of your song, a professional mixing engineer will do their magic to your music. First, they will label and organize your tracks into similar groups, they will make sure that the tracks have similar volume level. They will then EQ each track to get the right tones in the instruments used, and they will also use high and low pass filters to remove unwanted frequencies. The major objective to EQ is to make clear track adjustments to locate their own frequencies, thus, making the song seamless and to distinguish instruments. In addition, reverb, delay and other procedures can be included in each track to get the desired tone for the instruments. Audio mixing engineers also manipulate fade ins and effects on the song with automation so that they can manipulate the emotion of the song. Most of the engineers out there will switch from headphones to studio preference monitors to get the right sound for their mix in different sources. After hours of adjustments and fade ins, the song will sound brilliant! For this overall reason, hiring an online engineer is definitely a must. Let’s put it this way, so you hired a mastering engineer, thank God. The mastering engineer will get the stereo track along with your notes and song reference from other engineer or artists. This helps them understand the sound they’re going for and so that the mix will not be altered in areas that are meant to sound particularly, and then they will make the final adjustments. As mentioned before, each track of your song will be adjusted so that they will seamlessly flow throughout the whole album. 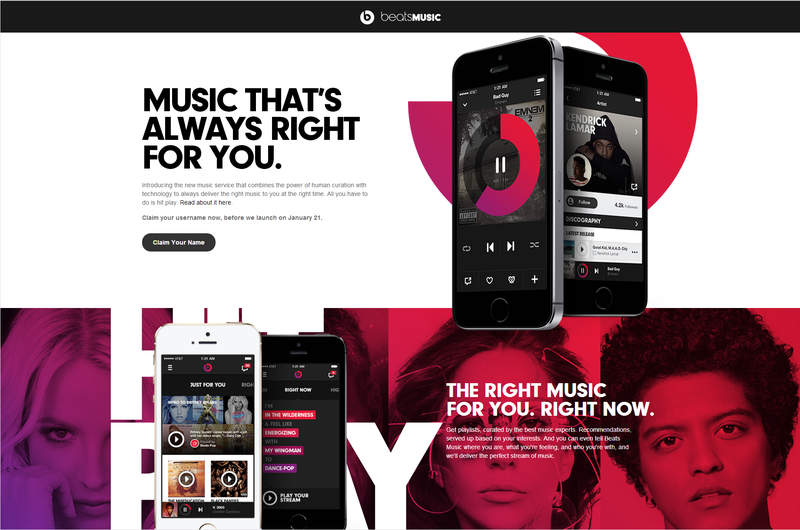 A great mastering engineer like the one from https://clubcanthear.com will offer sequencing services for albums to put the songs in the right order. Their goal is to provide you with high fidelity and clarity, resulting to a professional sound that will be enjoyed by listeners on various sources. You can create a brilliant mix without a master or the other way around, yet you’re still unable to achieve a professional sound that will bring you on the of music charts. For this reason, hiring a professional engineer that is great in both mixing and mastering is vital.